Generally, when you consider your Toyota’s performance, you’re thinking about its “get up and go” capabilities: horsepower, fuel economy and towing capability. 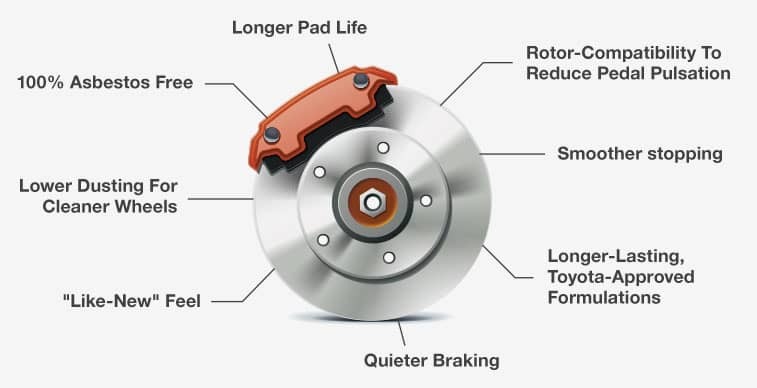 But in that same vein, stopping is just as important, and our Toyota Service Center at Swope Toyota is committed to your vehicle’s performance. 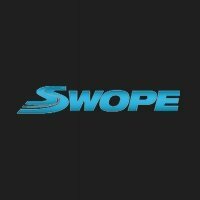 When the time comes for your brakes to be replaced, make Swope Toyota your first and only stop.